Today my guest is J. J. Nite. J. J. Nite lives in North Alabama with her husband, 3 kids, 2 dogs, and 5 goldfish. She writes young adult sweet romance for Astraea Press and loves reading as much as possible. 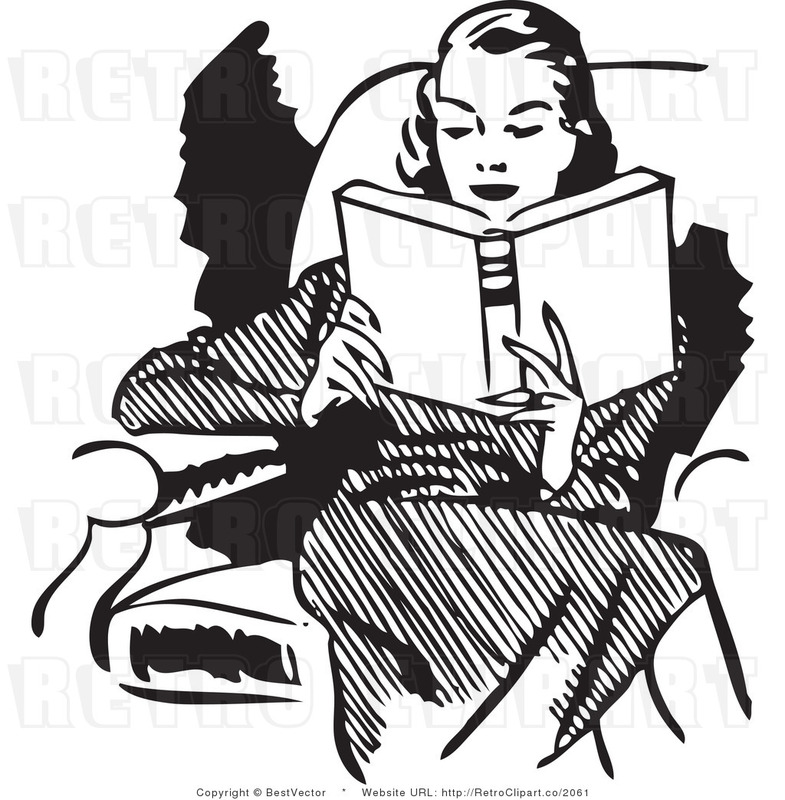 J.J.’s also found that if she doesn’t write something every day, her mood is that of a bear waking from hibernation. Don’t worry though, the children have learned to let Mommy write a little before approaching. I love a good chick flick! ~ Tall or Dark or Handsome? All!! ~ Pirates or Ninjas? Pirates, although my husband says he’s a ninja! Mostly my head. They all have different traits that are cobbled together from people I know or knew at one time. All the time!! Is that considered stalking or research? Hang out with my family! Mocha Frappuccino! I love them!! Wallet, keys, band aids(I’m a mom), lip balm, hand cream. In 4 words, describe yourself. 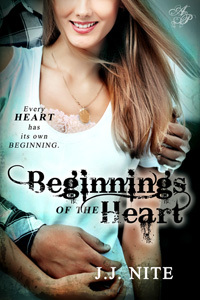 J. J.’s new book is Beginnings of the Heart. When Morgan and Cole discover that they are pregnant at sixteen, they don’t know how life will change for them. While Cole’s family is supportive, Morgan’s is not. Rumors spread and uncertainties abound, but they hold to one another and vow to work together. Just when they think everything is going to work out and they can see the light at the end of the tunnel, tragedy strikes this small family. Will everyone pull together in their grief or will it drive a wedge between them all? “Morgan and I need to tell you something and as hard as I know this request is going to be, please wait to hear us out before you react. We are going to have a baby around the beginning of August and we were really hoping you could be supportive of us during this time. We already have several plans including trading my truck for a car and me working for my dad on a regular basis and there are others, but they haven’t been finalized yet. We are keeping the baby and are going to raise it. We were hoping you would be understanding of these decisions.” Cole stopped there and waited for the news to sink in. My dad’s jaw had dropped open and he looked very pale, like he had seen a ghost. My mom’s jaw was also hanging open, but she looked like she was recovering faster than my dad. As I watched her she snapped her mouth shut and her face started to turn red. I instinctively tried to step back from the fury I could feel rolling off of her in waves, but Cole held me steady. 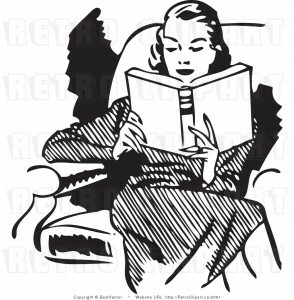 She slowly stood up from the couch and squared her shoulders. “How could you do this?” she began quietly. “Do you realize how stupid this makes you? Everything is going to change now and not for the better. The two of you have no idea what you are in for and if you think for one minute I’m going to meekly sit by and let you throw your life away you have another thing coming.” Her voice had escalated to a full blown roar by the end of her opening statement. “Mrs. Taylor, I would appreciate it if you wouldn’t yell. I won’t have Morgan upset,” Cole quietly stated. If my mother’s eyes could shoot daggers, I was sure I would have been looking at Cole’s bloody corpse. Then she turned those eyes on me and I felt the full force of her fury. Thank you so much for having me today! It was so much fun to answer your interview questions.